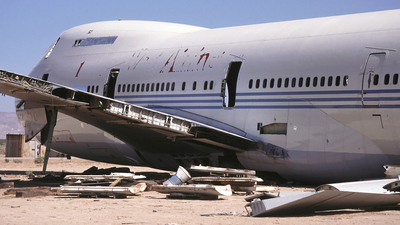 Note: Another one that had seen better days.Scanned from a slide. 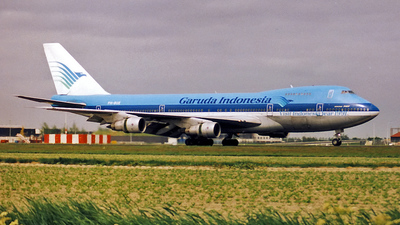 Note: Garuda or KLM....?? 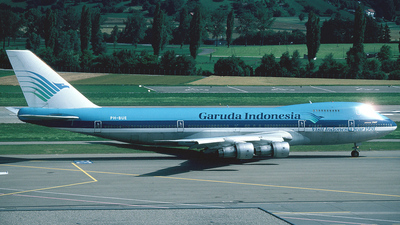 Leased for 6 months to Garuda.......from negative. 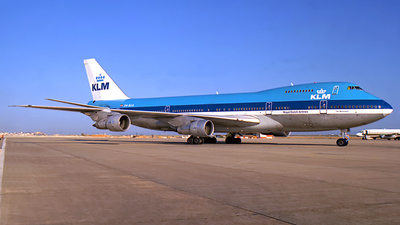 Note: classic KLM 747 has just arrived in Amsterdam, on a very early spring morning. 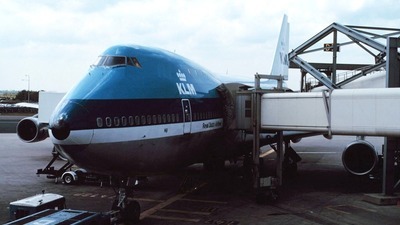 Picture taken from an old spottinglocation, where now the G- and H gates are located. 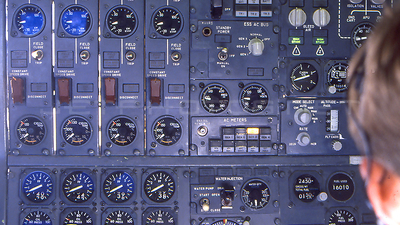 Note: View on the flight-engineer's position (engine instruments and AC/DC bus systems). 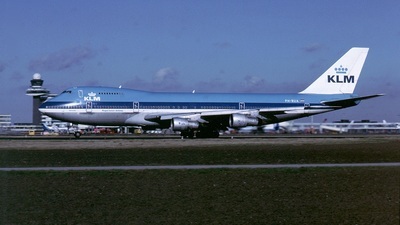 KLM's 747-206B - "Nijl" - took us from Mirabel (Montreal, Canada) to Shiphol (Netherlands). 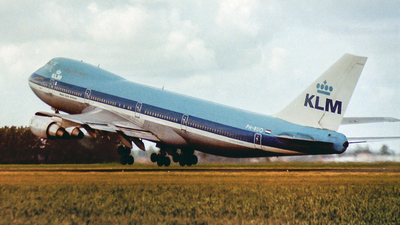 Note: When the morning had broken, the flight was heading directly into the sun. 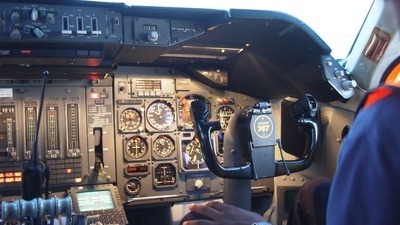 We were cruising at FL370 with a speed of about 270kts. 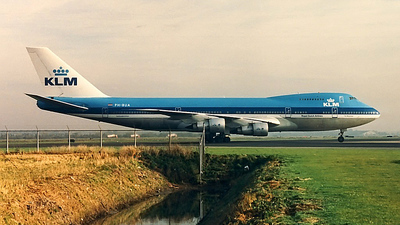 KLM's 747-206B - "Nijl" - took us from Mirabel (Montreal, Canada) to Shiphol (Netherlands). 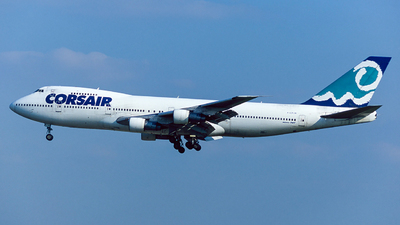 Note: "The Danube". 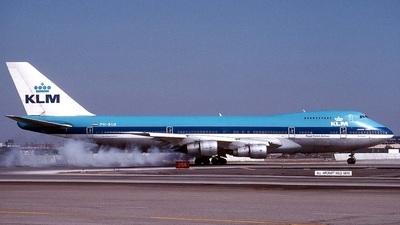 While KLM 602 heavy was lining up runway 25R, engine #4 starting smoking bad. 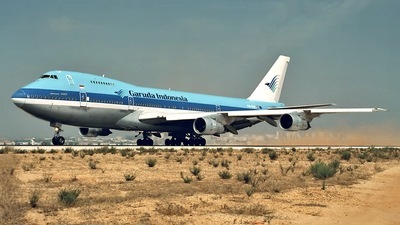 She left runway, restarted the engine, and re-entered qeue. 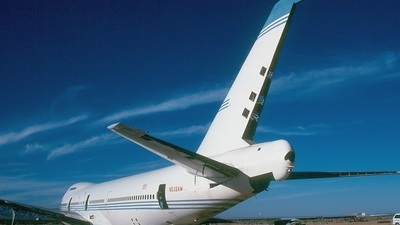 Sold as N532AW. 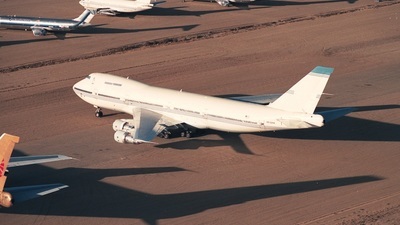 Note: The jumbo flying aspirations of America West come to an end on the desert floor of Mojave. 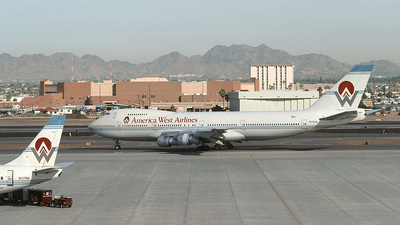 Note: Picture was taken from the balcony of my apartment. 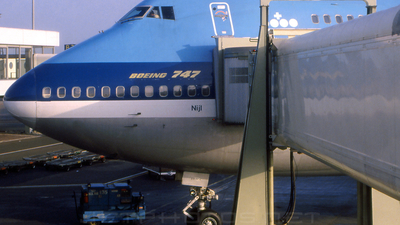 For soundproof spotters THE place to be. 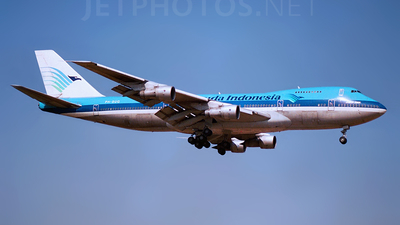 Majestic 747-206B Rio De La Plata is passing over on short finals for runway 27. 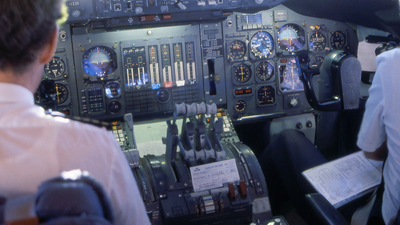 Camera is a Pentax SP1000 with 55/2.0 lens. 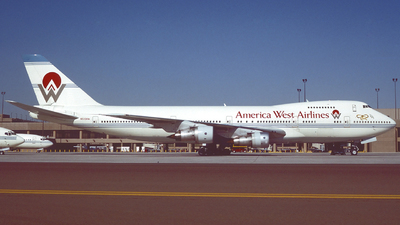 Note: This old jumbo was eventually scrapped here. 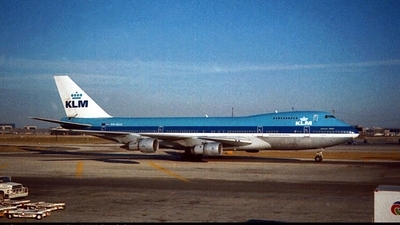 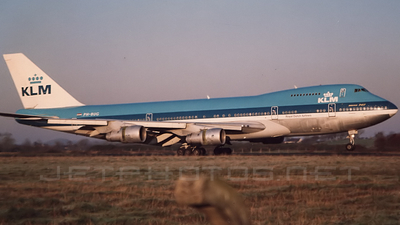 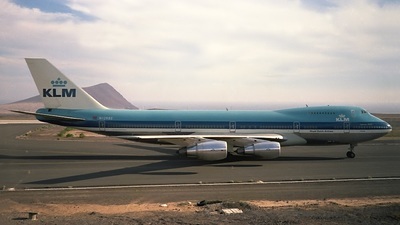 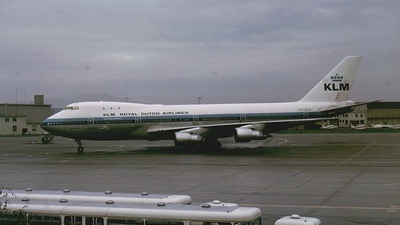 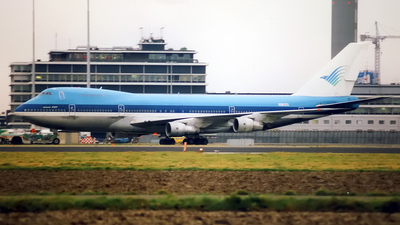 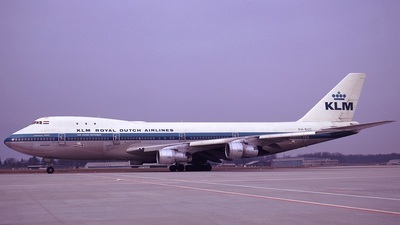 Note: (Fujichrome Sensia 100) Delivered to KLM on 15 December 1971 as PH-BUG. 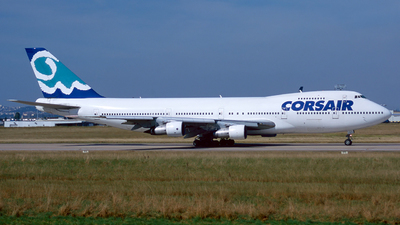 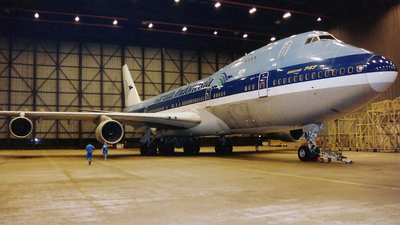 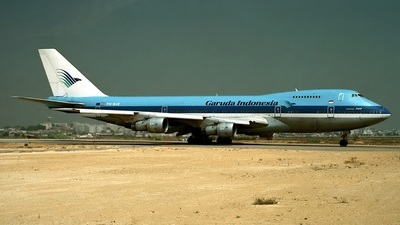 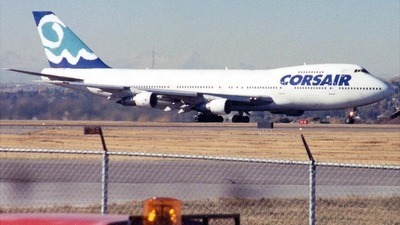 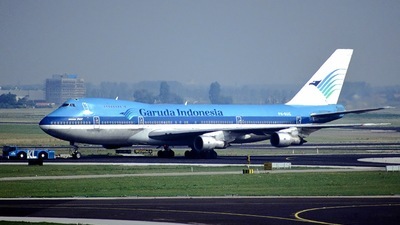 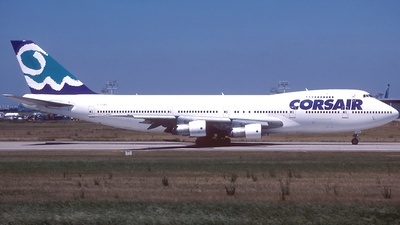 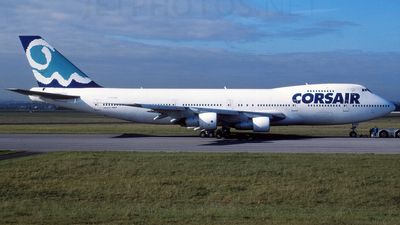 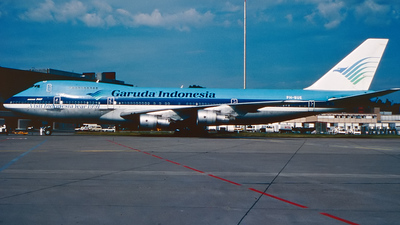 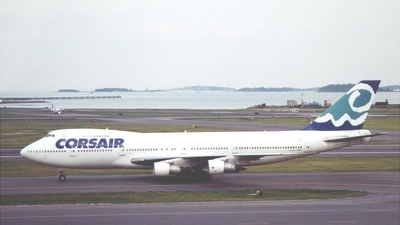 Photographed during the lease of this 747 to Garuda (from May until September 1991). 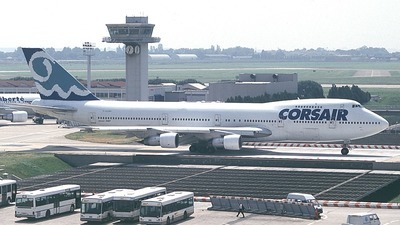 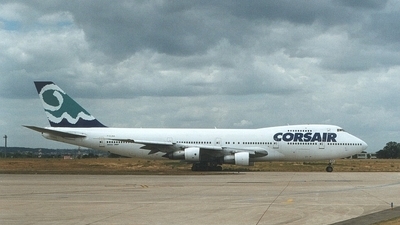 Later to Corsair (F-GPJM) and is scrapped in 2002 on Chateauroux, France. 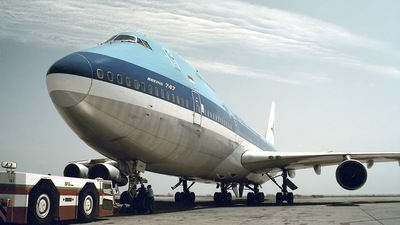 Note: Ride along on a tow!!! 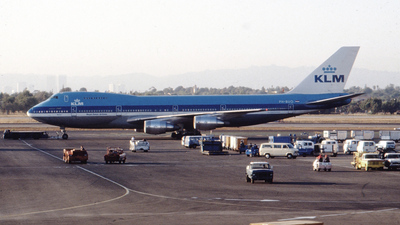 Note: c/n 20399 Basic KLM c/s. 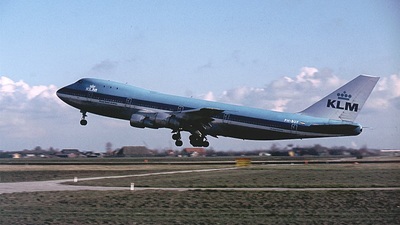 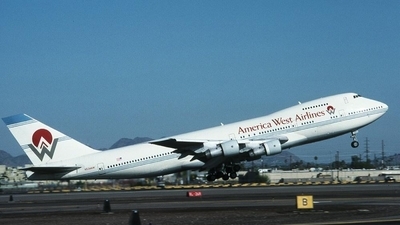 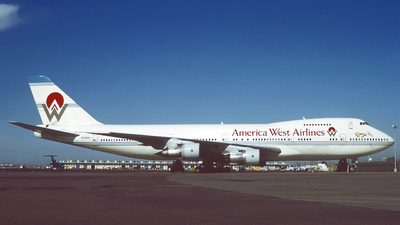 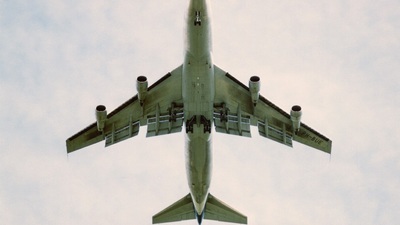 Note: Nervous time to fly: 2 days after American DC-10 crash in Chicago. 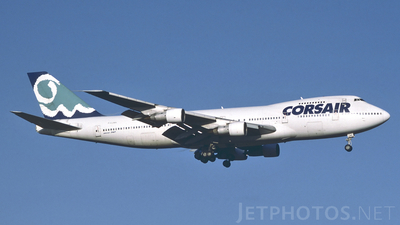 Note: Corsair is a very unusual visitor to Logan. 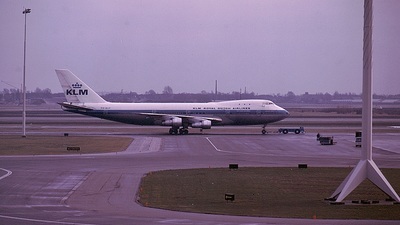 It is seen here arriving as a sub for Aer Lingus. 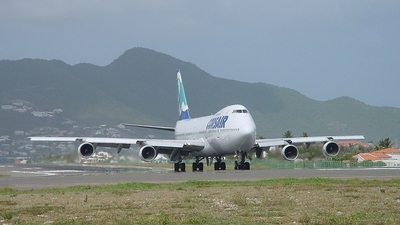 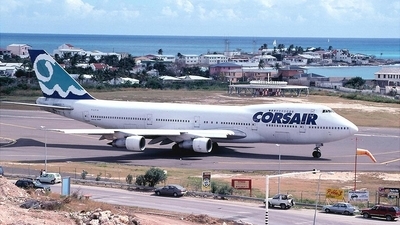 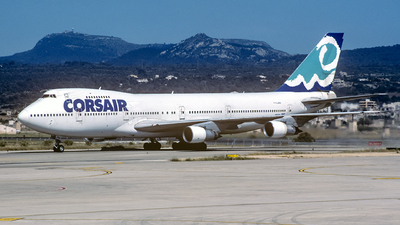 Note: Corsair 747 begins the standard right turn off Rwy 9 at Princess Juliana Airport. 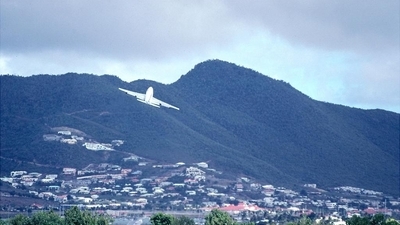 Shot from the 9th floor balcony of the Maho Beach Resort. 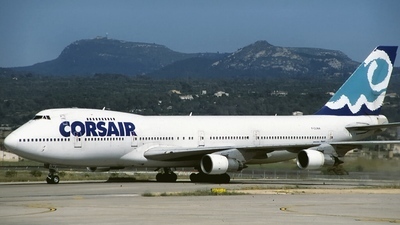 Note: Lining up for departure to Paris/Orly.